I was honestly amazed at how easily my Tb pulled that fellow out of the ditch. He was packed in there and my brother was telling me I probably couldn’t get him out but it was worth a try. In the defense of the f150, the guy in the ditch said he thinks it was 2wd. Talk about a "batty" issue: An estimated 600 bats reportedly infested a high school in Vermilion Parish, Louisiana, causing the school to close both Monday and Tuesday. On Monday morning, the winged creatures were reportedly seen flying through the hallways of Gueydan High School, Vermilion Parish Schools Superintendent Jerome Puyau said. Is this the same as a snow day??? While watching TV, noticed something moving on top of my shed... One of the neighborhood stray cats had hopped on top of my neighbor's shed (about 5 feet tall), then hopped up on mine and hung out there for about 45 minutes. The nearby squirrels weren't too happy about it, and were pretty noisy until the cat left. A gymnastics facility in North Dakota is giving children of all abilities the chance to take part in gymnastics and other activities they wouldn't normally be able to participate in. 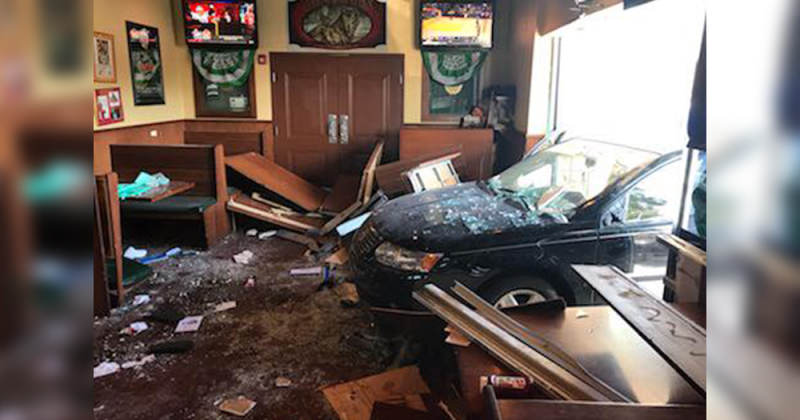 KINGMAN, Arizona — A Great Dane named Cleo in Arizona just became a mom…19 times over! According to the Kingman Animal Hospital in Arizona, the dog successfully delivered the puppies by C-section on Saturday. The hospital said all of the pups are healthy and mom is "doing great!" A Facebook post by the animal hospital went on to say "congrats to the momma dog and our hard working staff that came in for this emergency." 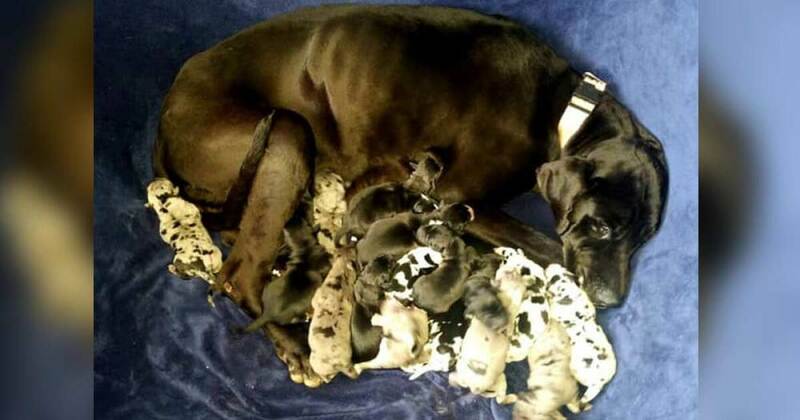 A Great Dane named Cleo in Arizona just became a mom … 19 times over. GREENVILLE, S.C. (AP) - A mystery man is being hailed as a hero for buying all the cookies some Girl Scouts had for sale, saying he did it so they wouldn't have to stand outside anymore. WYFF-TV reports that the man posed for a picture with two Girl Scouts after buying their cookies last week, but no one got his name. Dillard said she still hasn't been able to confirm his identity. A mystery man is being hailed as a hero for buying all the cookies some Girl Scouts had for sale, saying he did it so they wouldn't have to stand outside anymore. 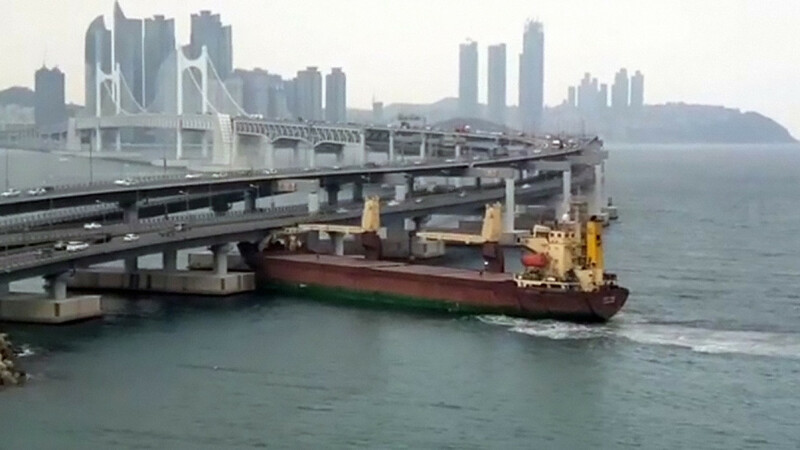 The Russian-flagged vessel created a five-meter hole when it rammed into the bridge. Saw this on the way home about a month ago. Still torn on if it's just a stuffed/mounted deer head or he's headed home from hunting, with his kill in the back seat. An image of a giant alligator in Georgia has been getting a lot of attention on social media. 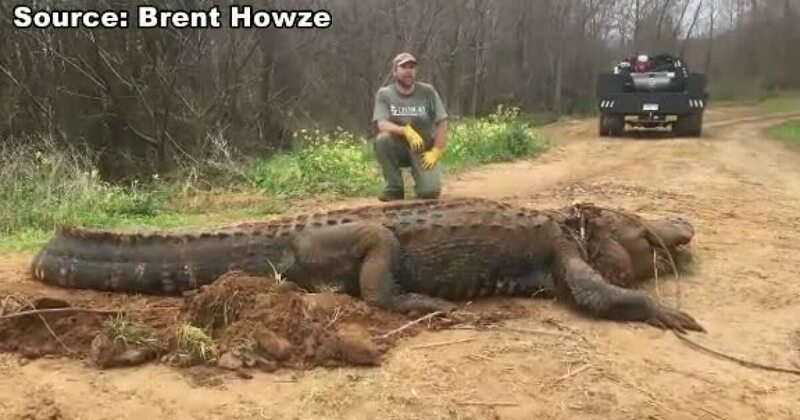 According to wildlife authorities, the image of the 13-foot alligator is no hoax. So it's a small one then? A huge alligator was caught on video taking a stroll in the Villages on Saturday. THE VILLAGES, Fla. (WOFL FOX 35) - A huge alligator was caught on video taking a stroll in the Villages on Saturday. Jacob Scher shot the video over the weekend. People stopped to stare at the alligator that walked by without bothering anyone. All these average sized alligators. The Salt Water crocodile averages 14-17 feet in length. Like comparing a lion and a housecat. Yes they are but, they're all part of the group Crocodylia and all Alligators are Crocodiles but not all Crocodiles are Alligators. And my example is all cats.... some are big and others small. A 50 lb house cat is impressive and a 300 lb lion is too, can't put only size as the key measure. Must have the frame of reference as to what species they are.